The main purpose of the project is to teach reading and writing in native languages (Tseltal and Tsotsil) and to continue to preserve the values of their traditional culture. 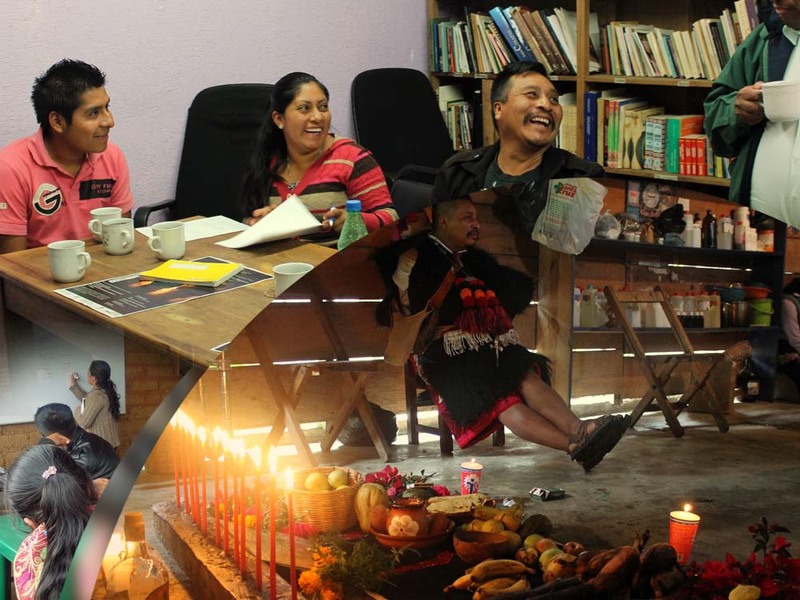 The project offers 6-month workshops in three communities located in Chamula, Tenejapa and Zinacantán. Through a participatory methodology, meetings are held with the intention of sharing ancestral knowledge with children and youth, integrating the perspectives of people from the community. This includes integrating traditional stories, sharing knowledge of herbal medicine, clothing, dance, music, traditions etc. with an emphasis on lifelong learning. At the end of the workshop, students will write a story/ fable, based on what they learned through the transfer of knowledge by oral tradition and the community’s experience. The project plans to collect the literary works for editing and publishing of an anthology based upon their oral tradition. The workshops will also contribute to keeping the content of teaching guides updated. Beneficiaries: 60 elementary school children, 20 per municipality: Chamula, Tenejapa and Zinacantan.